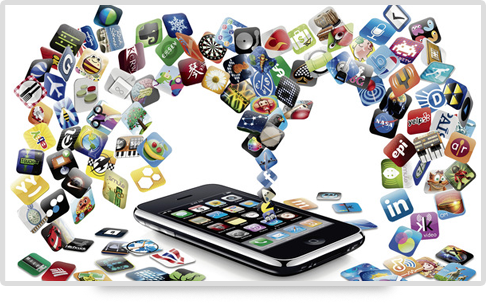 We focus on handcrafted custom made mobile apps for all platforms - iPhone, iPad, Android, iOS, Blackberry and others. Our goal is to create an amazing user experience with a solid app brand & personality, which can succeed on the marketplace, coupled with powerful, eye-catching app marketing. We have established a strong expertise in the IT development services by and acquiring an extensive know-how and experience of building groundbreaking applications on the major Technologies such as iPhone/iPad/iPod, Android, Blackberry, Windows Mobile, J2ME, PHP, Python, RoR, Java and etc. We have huge number of products and projects in our portfolio with some of the apps and products have millions of downloads with greater success. iSeeker for instance is great example for iPhone with 1.5 million plus downloads, great reviews and user base. Similarly keeper Secure Wallet for blackberry has got more than 5 million downloads with US military grade encryption.